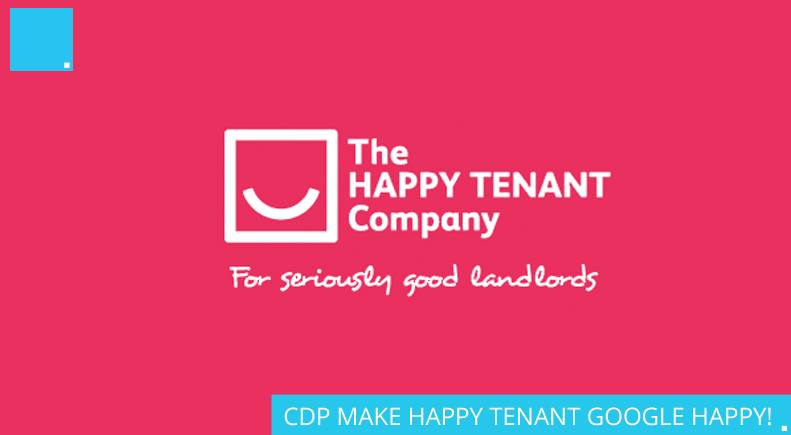 As you can see, the Happy Tenant website was very difficult to use on a mobile device. 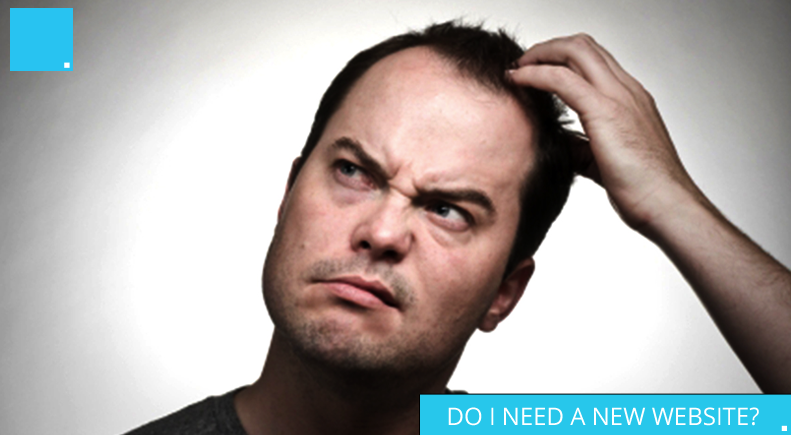 The website had a high bounce rate and the usability was the main reason for this. 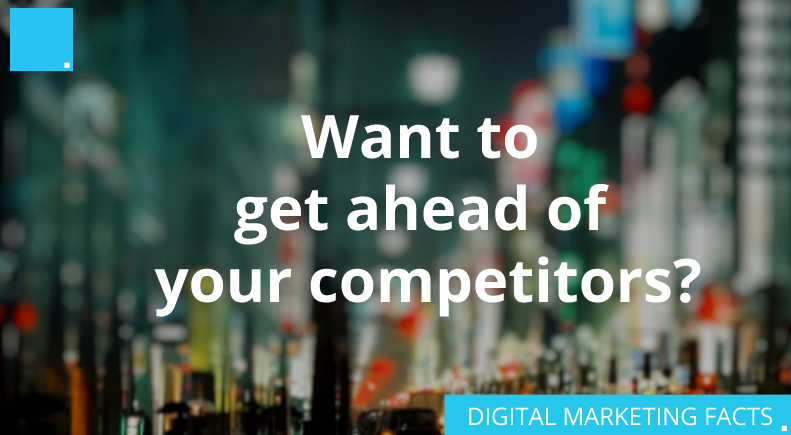 Digital Marketing is now a major factor to the success of businesses, both large and small. The same thing does not work across the board. 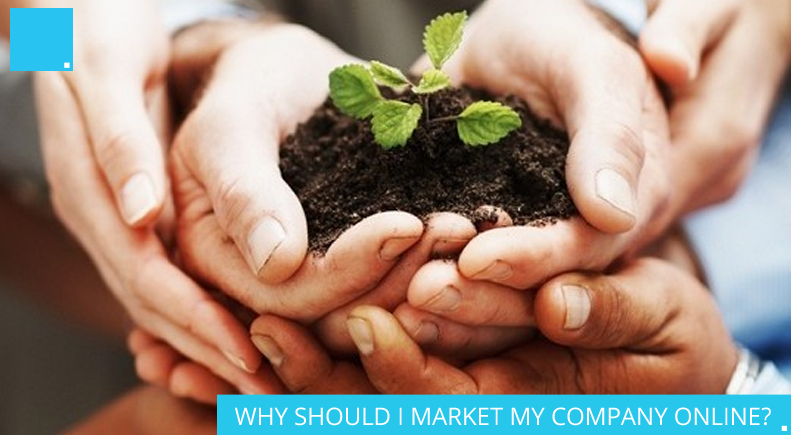 SME’s cannot expect to use the same marketing techniques as a large corporate company. 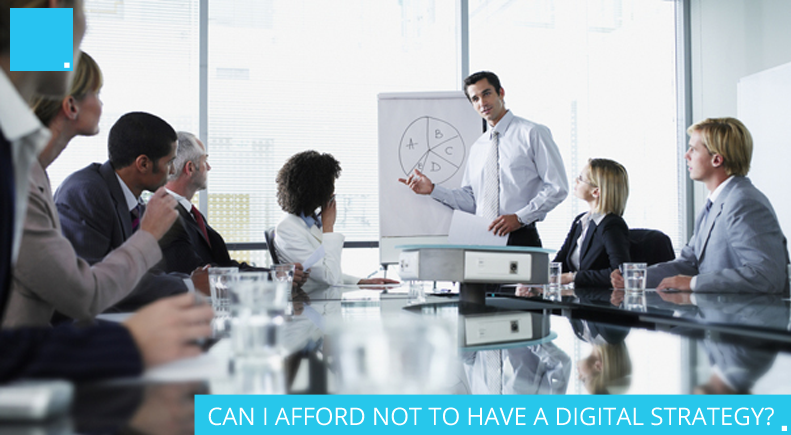 This is where having a Digital Strategy comes in, and why it is so much more than a buzz-phrase. 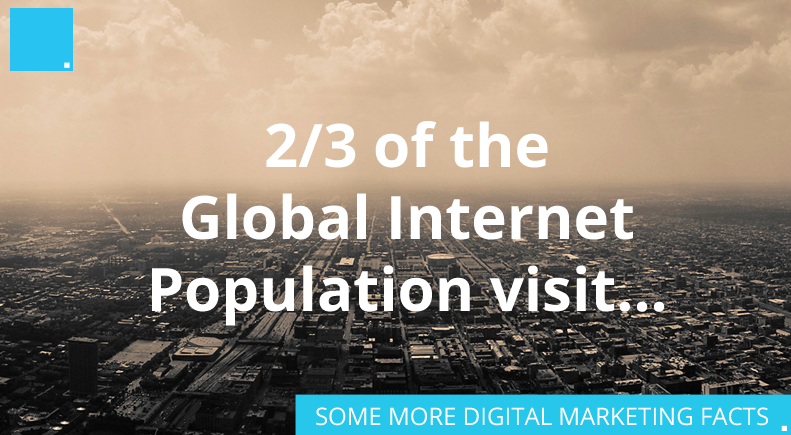 The Digital Marketing world is changing fast and new trends are forming every hour! Digital Agencies now need to stay ahead of the game, have a thorough idea of the landscape and have the ability to adjust their strategies accordingly. We have posted ten Digital Marketing Facts below that are keeping our clients and us ahead of our competitors. 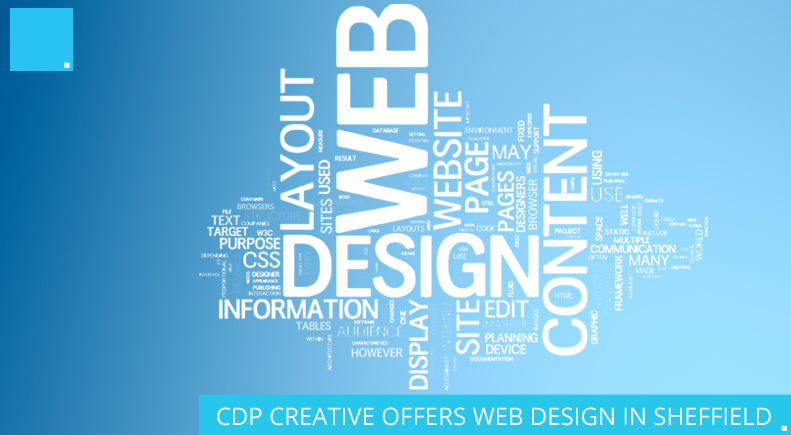 At CDP, we’re aware about all the new words that’ll be thrown at you when you update your website. We’re here to try to make your journey simpler. 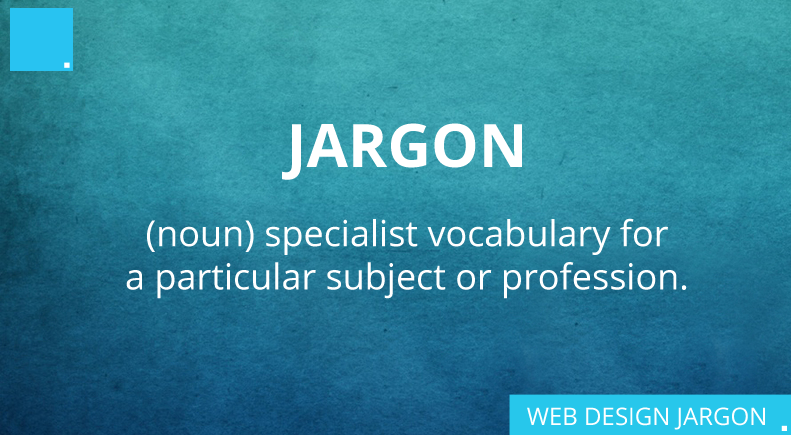 Take a look at our jargon buster below which helps ease the pain so you can understand what the hell the tech geeks are talking about! Online marketing has seen consistent growth over the past few years and is looking likely to overtake print according to a recent IAB report. 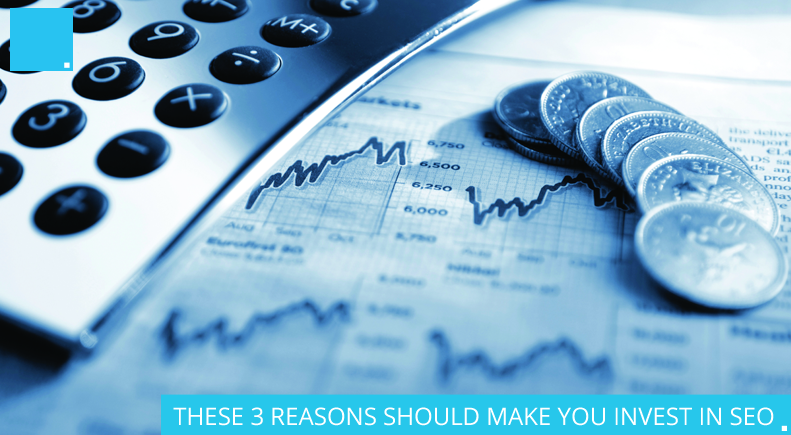 If you are one of those that believe that marketing online is wasting your marketing budget, then we’ve listed 14 reasons why you should market online. 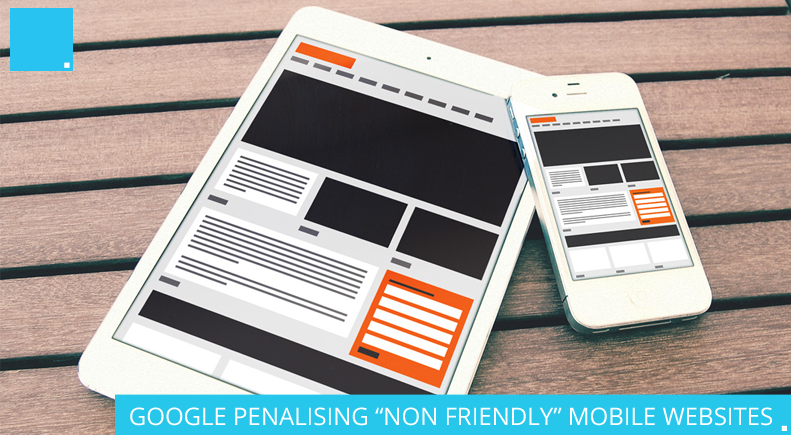 “Starting April 21, we will be expanding our use of mobile-friendliness as a ranking signal. This change will affect mobile searches in all languages worldwide and will have a significant impact in our search results. Consequently, users will find it easier to get relevant, high quality search results that are optimised for their devices.” Official Google Webmaster Central Blog.